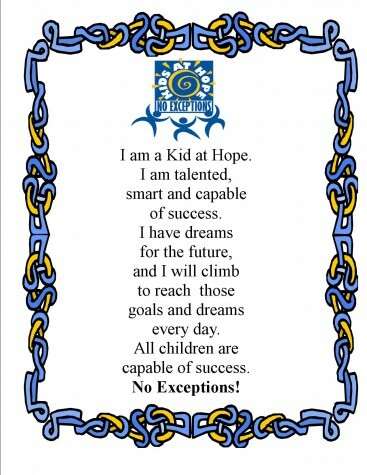 Weatherbee implemented the Kids at Hope belief system during the 2010-2011 school year. 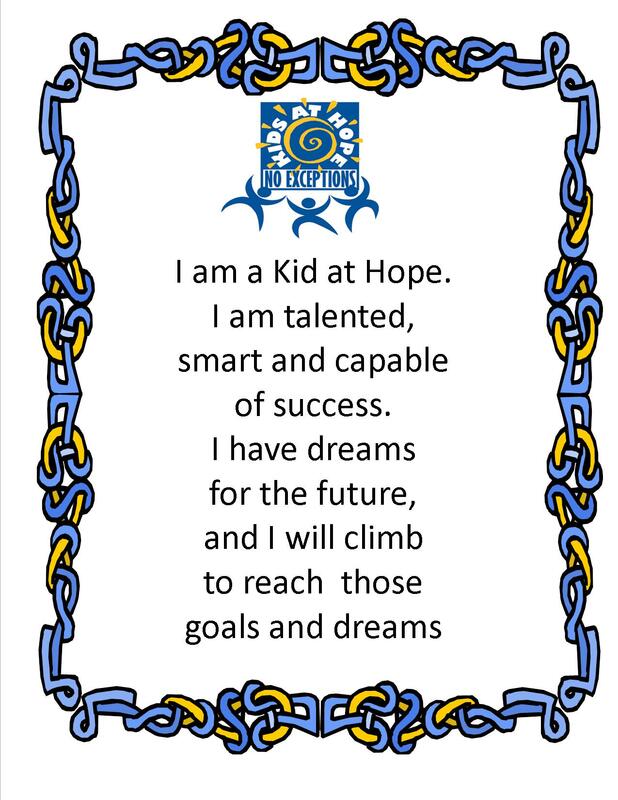 Kids at Hope is not a program, but is a vision for our future – a belief system that, once embedded in the culture of the school, enhances the school’s existing programs. We believe that all children are capable of success and that they have wonderful potential for a bright future. NO EXCEPTIONS! Adult community members, parents and friends are asked to become involved as mentors and supporters of our students as a part of Kids at Hope. 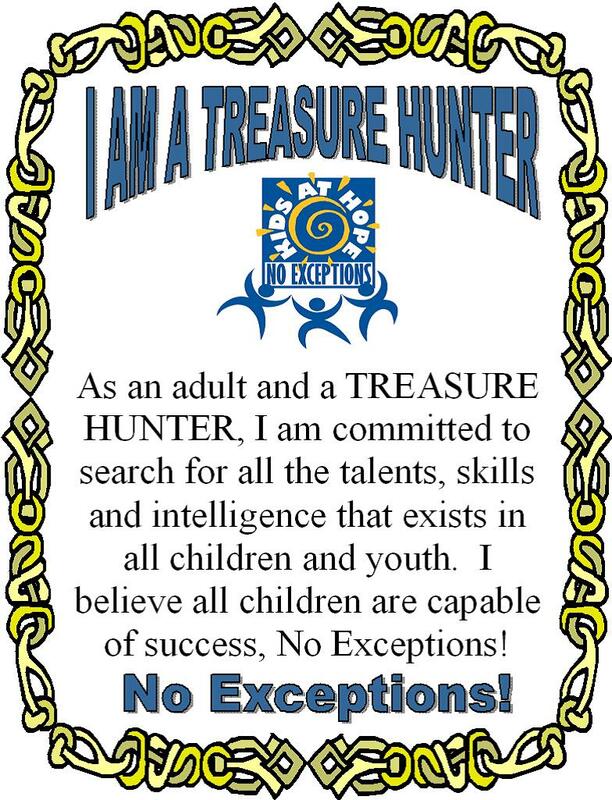 It is Weatherbee Elementary’s hope that everyone visiting our site will take an active role in supporting our students as they move toward their individual goals. More information can be obtained by calling (772) 468-5300 or by visiting the the Kids At Hope website at kidsathope.org.